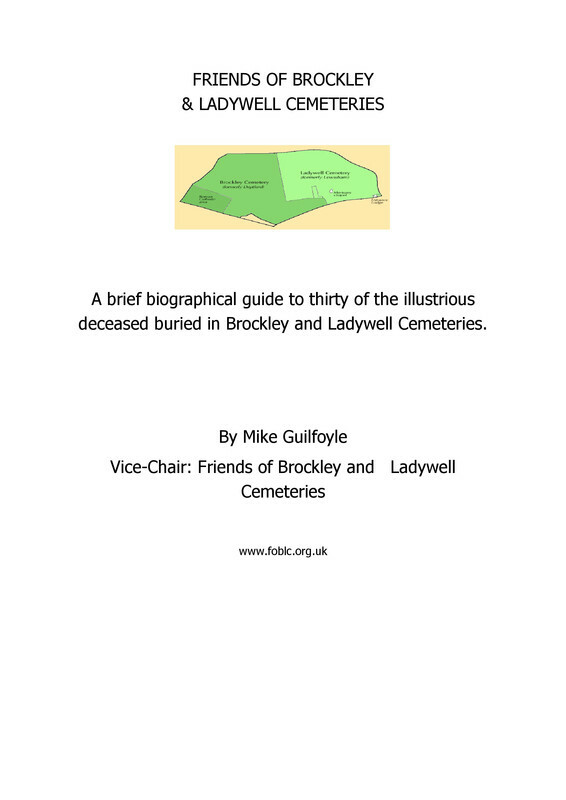 On Wednesday 8th September from 6 to 8pm, in conjunction with the Rivers and People Project, there will be a Brockley Cemetery Wildlife Wander. Led by the inimitable Nick Bertrand, this is FREE and open to all and will be a walk around the different habitats in search of wildflowers, bats and tigers. 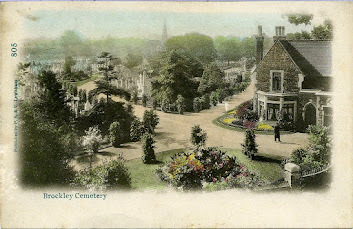 Meet at the Brockley Road entrance ( junction of Ivy Road and Brockley Road -NW corner).